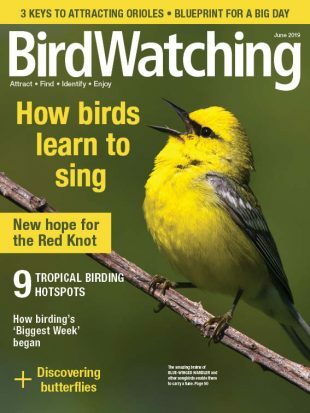 Sign up for our biweekly newsletter, full of birding tips, bird news and more! 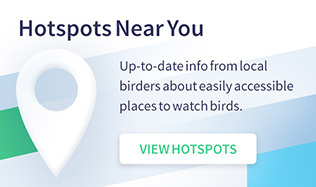 In On the Move, our regular column about migration, we present pairs of distribution maps from eBird that you can use to compare where interesting birds are at different times of year. We featured Swallow-tailed Kite, pictured above, in our April 2018 issue. Swallow-tailed Kite eBird records from April 2007-2017 (left) and January 2007-2017. A highly distinctive, beautiful, and graceful bird, Swallow-tailed Kite is adept at foraging for flying insects on the wing. 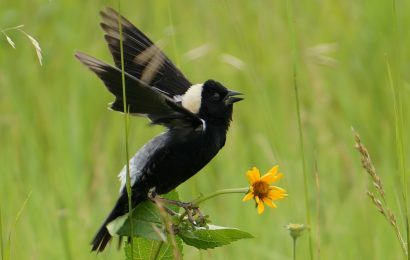 Both sexes are strikingly black and white with a long forked tail; they are easily identified even at great distances by their unusual shape. 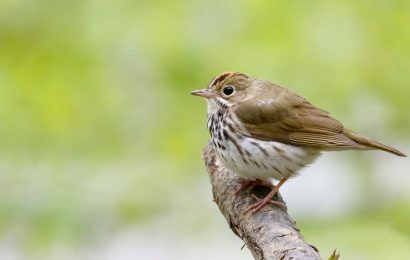 In April, many individuals are on the move as they return to preferred breeding areas in swamps, marshes, and lowland forests, where they regularly reuse and refurbish stick nests. 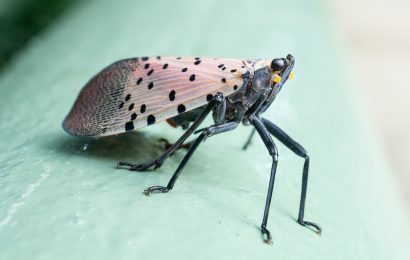 They breed primarily in Florida, though isolated breeding pairs occur from Texas to South Carolina. A large breeding population also occurs from southern Mexico to northern South America. 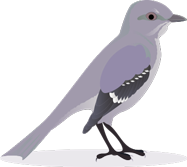 By January, nearly all individuals have migrated south to wintering areas from Honduras to Brazil. 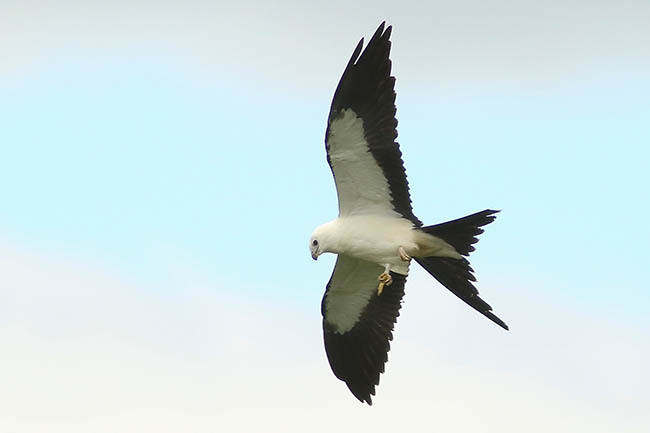 Swallow-tailed Kite is gregarious and is often found in loose groups, including during the breeding season, when several pairs may nest in close proximity. See eBird’s real-time distribution map for Swallow-tailed Kite.